Data centers often have hundreds of cables, making cable management difficult. Maintenance and testing can be especially difficult when cables are a tangled mess. 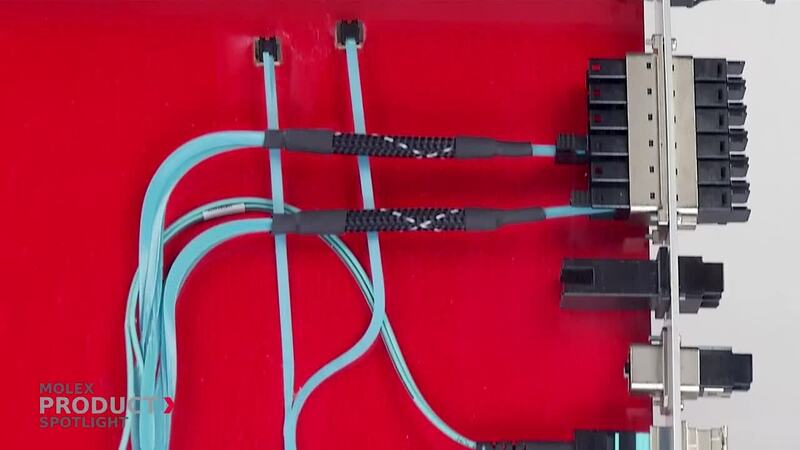 Molex's LumaLink optical trace cables make cable management easier. When the function is turned on, the cable is illuminated from end to end, making cable mapping easier. When data center managers need to upgrade cables, not being able to tell if there is slack can complicate the procedure. LumaLink optical trace cables’ illumination feature enable data center managers to determine how long a cable is and make it easier to know the best way to manage upgrades. As data centers transmit an ever-increasing amount of data at ever-increasing speeds, real estate becomes constrained and cable management becomes a challenge. 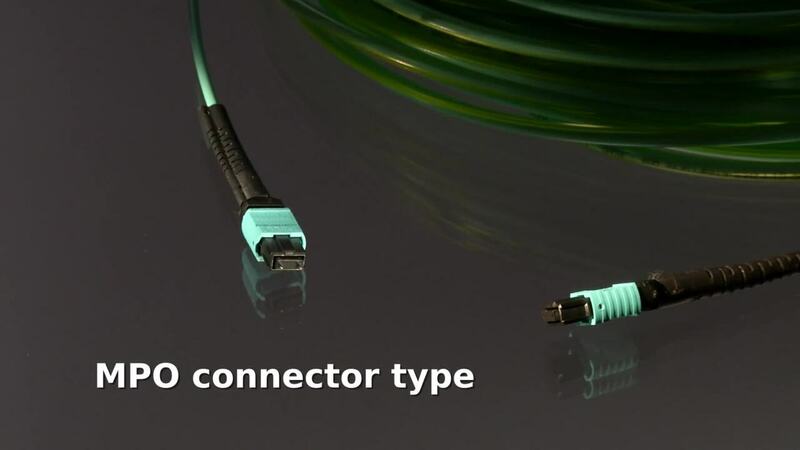 LumaLink optical trace cables use an MPO connector, which supports high-density data center applications while maintaining a small form factor.